Welcome Stryker to 4Life! 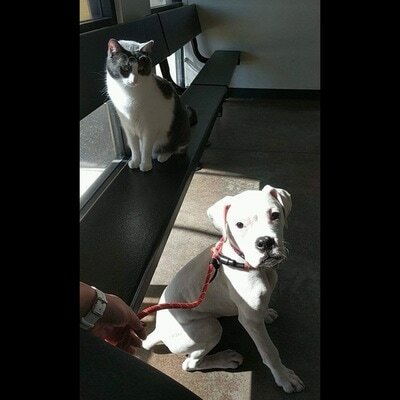 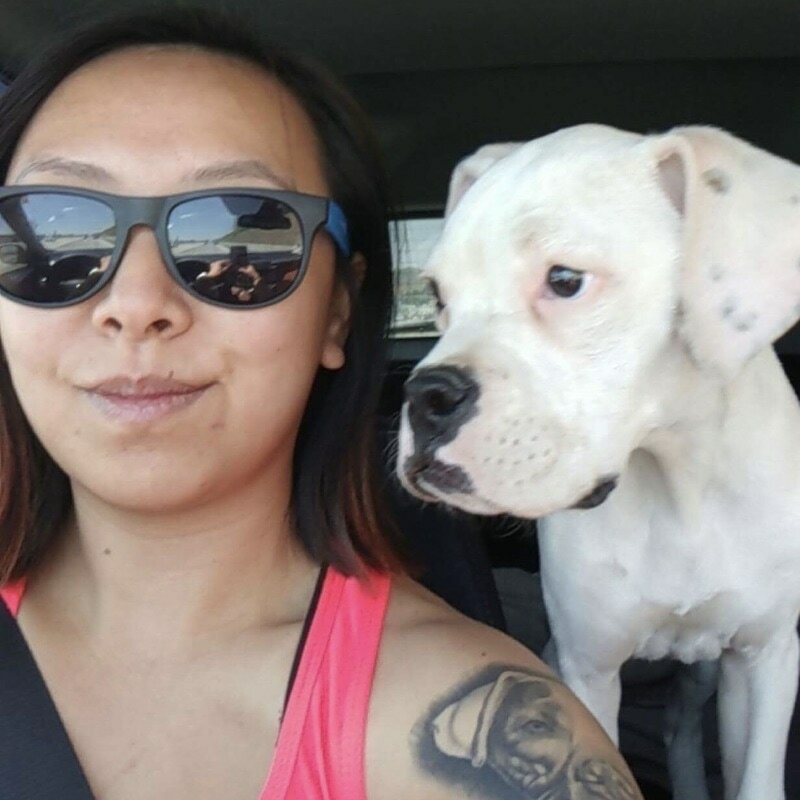 This little babe was found running up to one of our former adopters on the street, excited for attention! It seemed as if he had run out of a nearby homeless camp with a makeshift harness on. 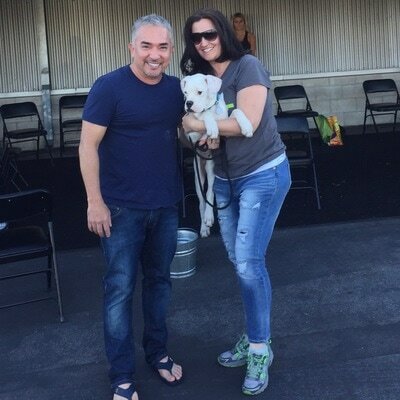 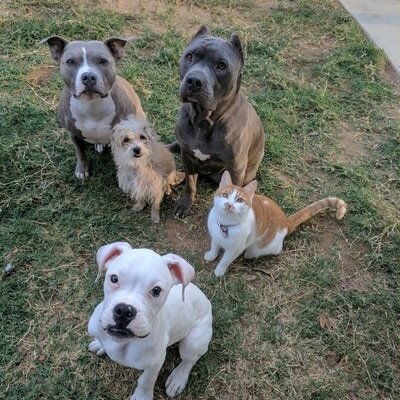 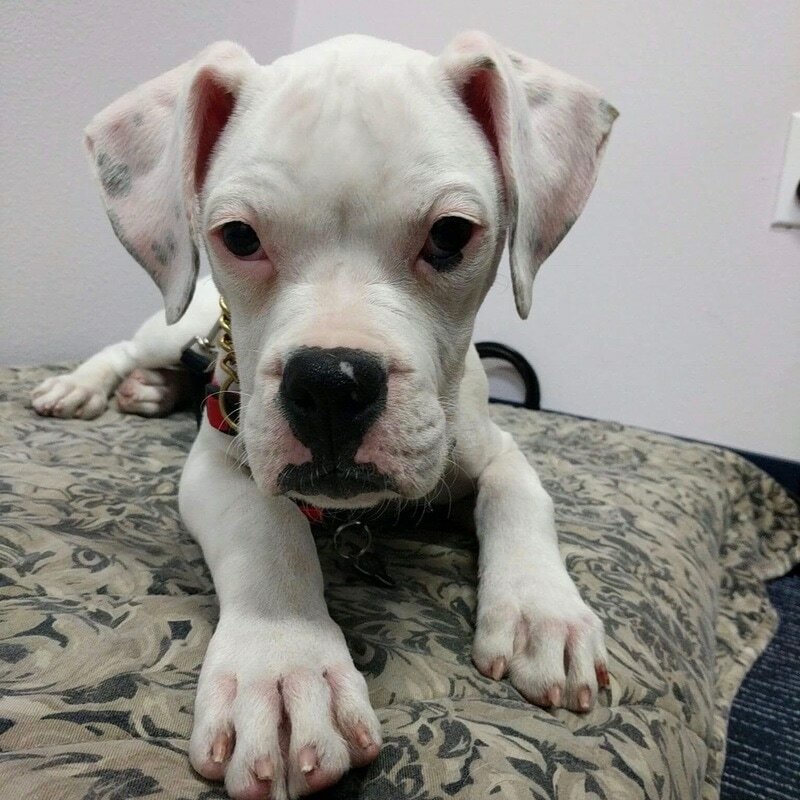 We went through the process of finding his owners, but nobody came forward to claim him and he became a 4Life pup! 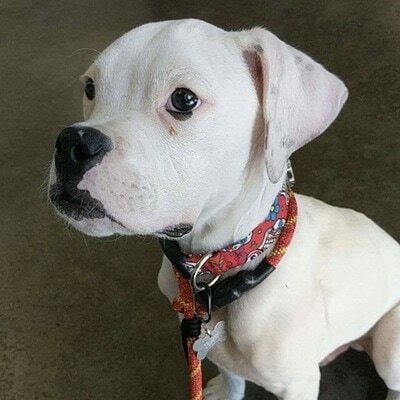 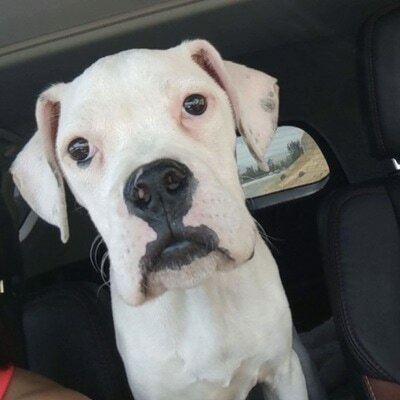 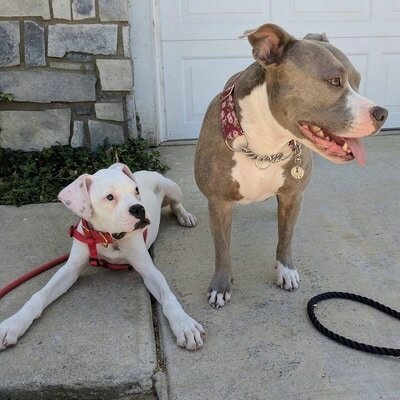 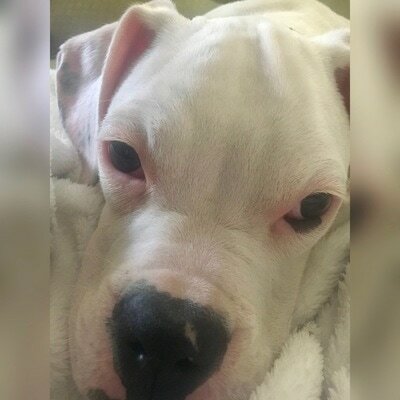 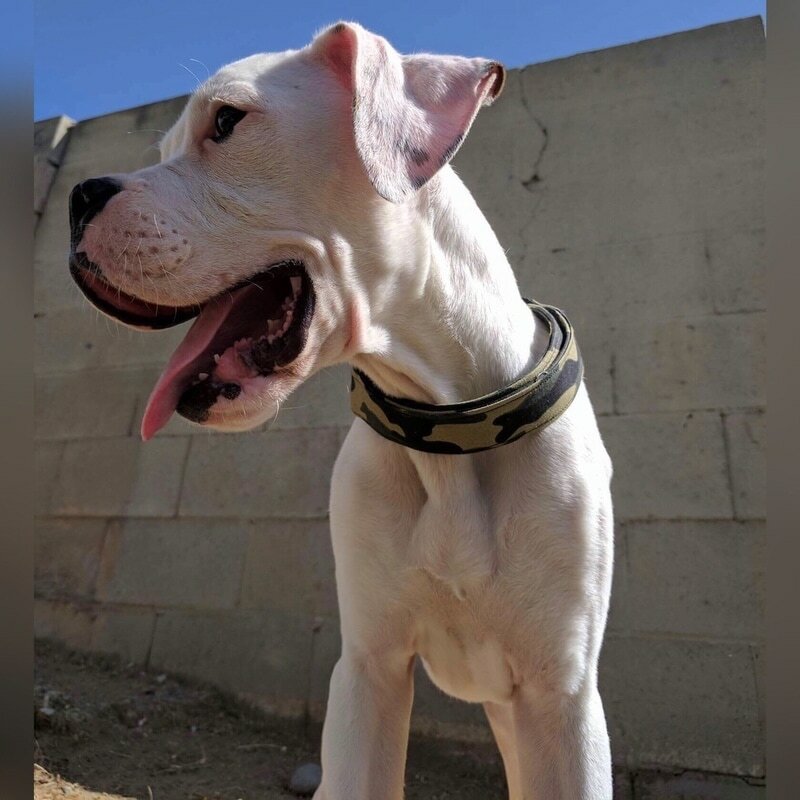 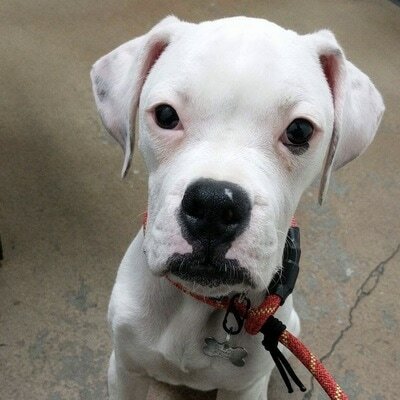 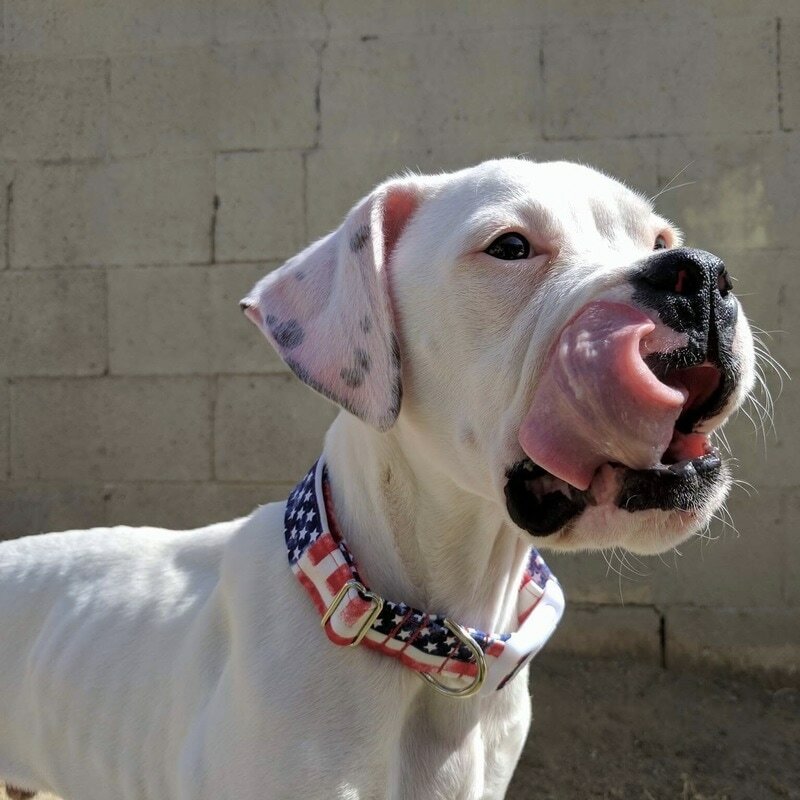 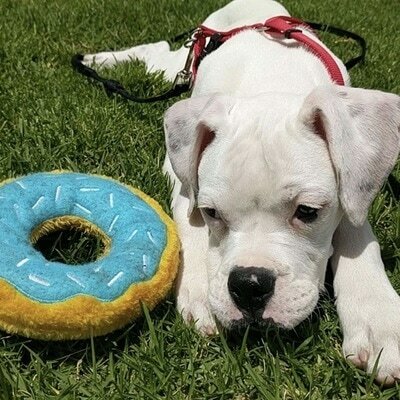 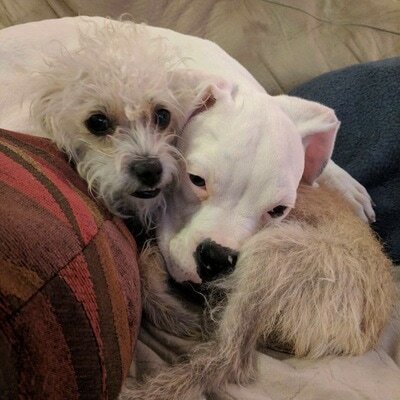 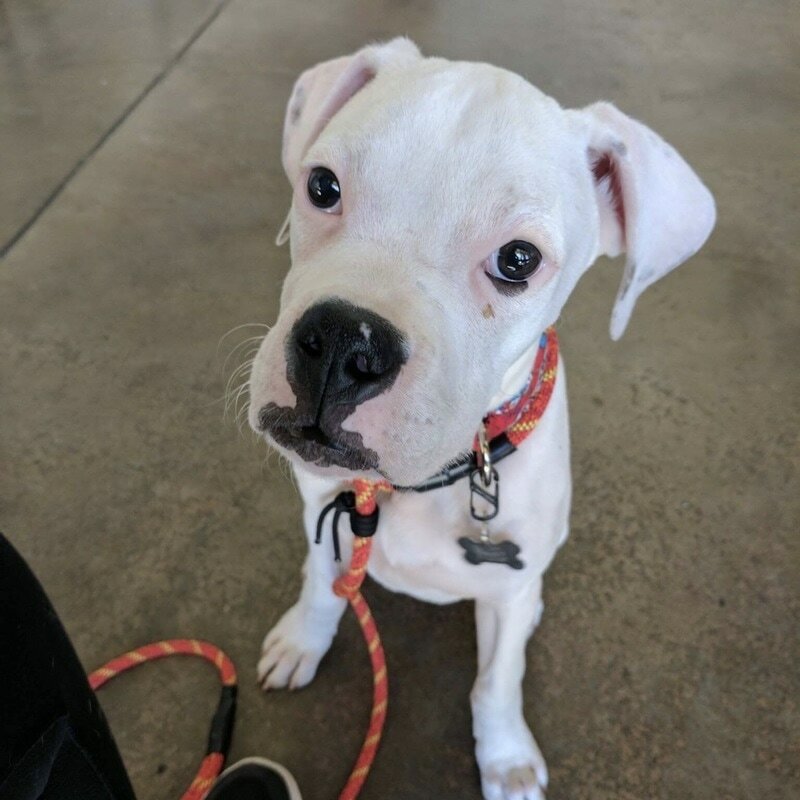 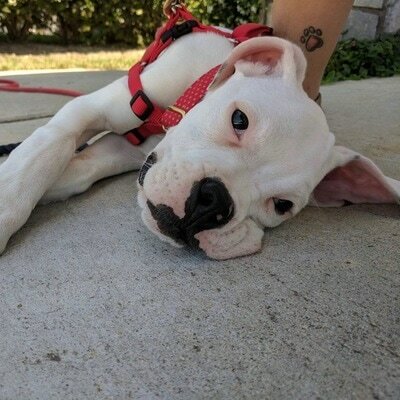 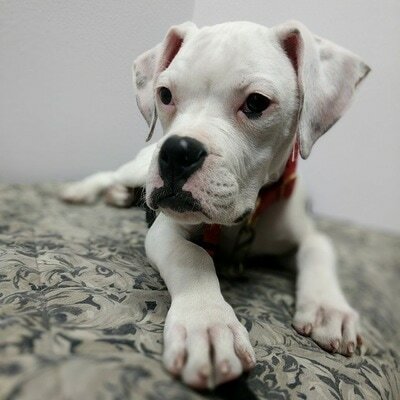 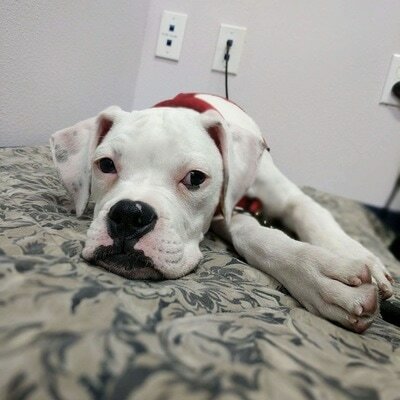 He's been busy putting on some weight and we found out that he is deaf, so he will need a very special adopter who can be patient and work on special training for deaf puppies!